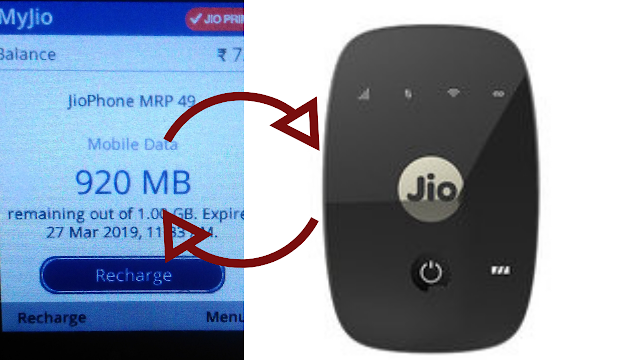 If you also use the Reliance company's Internet Service Provider (ISP) router to use the internet, you will have to face a major problem as to how you can check the data balance of Jiofi. 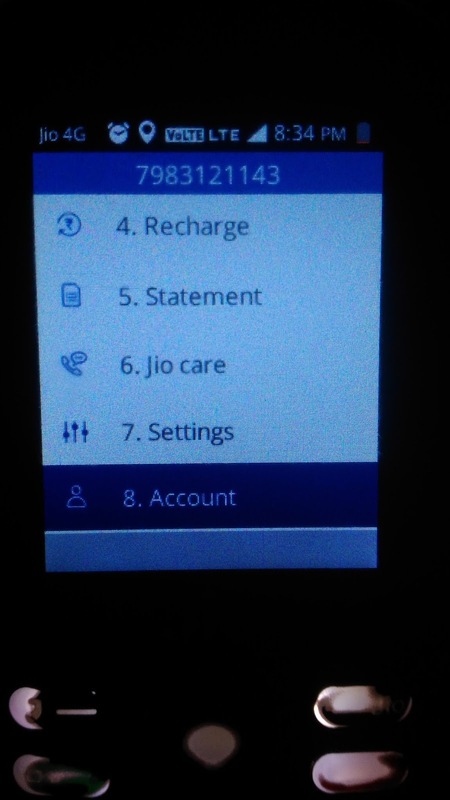 However, you can use several methods to check data balance in Jiofi, as you can use the Myjio app, you can use the Jio 4G smartphone. 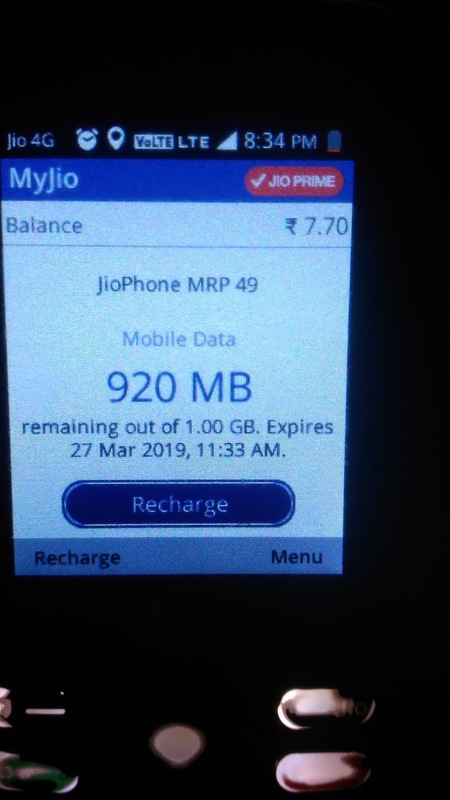 If you use Jio 4G Smart Phone, you can easily check your JioFi data balance in your Jio 4G Smart Phone. To avail this facility, you install MyJio App in your Jio 4G Smart Phone. Get the MyJio App pre-install in Jio 4G Smart Phone. Otherwise, you can install it with the Geostore of Jio 4G Smart Phone. Step 1- Download the Myjio App in Your Jio 4G Smart Phone. Step 2- And open it. Step 4- Scroll down and click on the Account option. Step 6- Select the Add Account option. 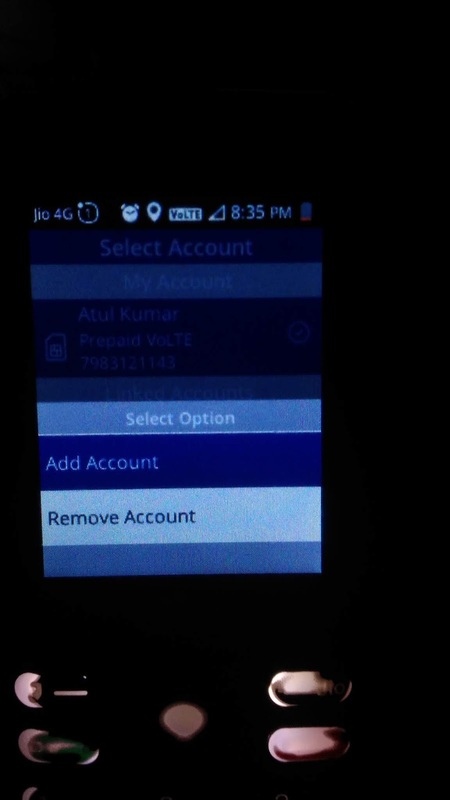 Step 7- Enter a Valid Jio sim card number of your Jiofi. 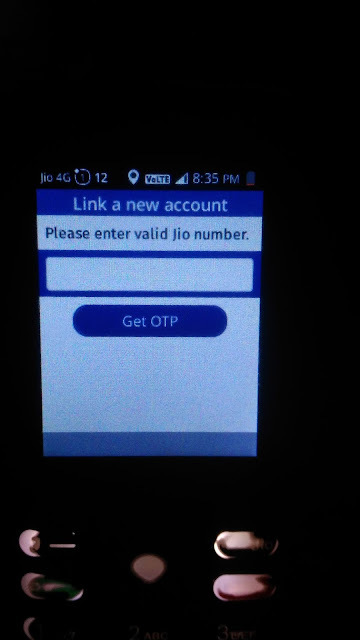 Step 8- Now the One Time Password (OTP) is sent your alternative mobile number which is registered on your Jiofi sim card. Step 9- Enter the OTP in the box. Step 10- Now you can easily check your Jiofi data balance anytime and anywhere.